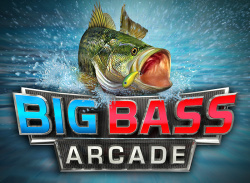 Fresh from its DSiWare appearance earlier this year, Big John Games' Big Bass Arcade is on the way to WiiWare in North America next week. The trailer below, we're told, is "all in-game graphics" and below that you'll find screenshots from the game too. Will you have a crack at landing this one next week? 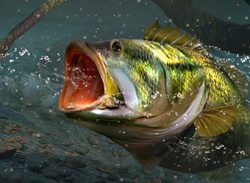 Big Bass Arcade is loaded with fishing action! 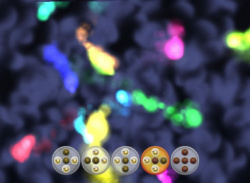 Catch a boatload of..
On 7th July, Big John Games is set to release a new WiiWare music program called Just JAM in North America for 800 Points. 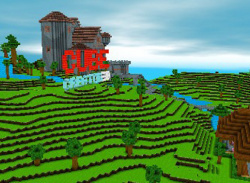 The press release, trailer and screen shots below show off the title's live, in-performance take on aural interactivity, with experience points, downloadable content and "millions of musical combinations." 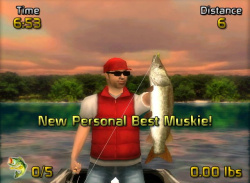 When it hits the..
Big John Games has just dropped us a line (sorry) to let us know its frantic fishing game Big Bass Arcade has passed Nintendo lotcheck and is swimming its way upstream to the DSiWare shop. 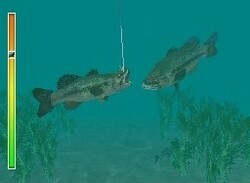 The creators of Thorium Wars have changed theme slightly to create a pick-up-and-play fishing title, with a range of locales, lures and lots of bass, of course. 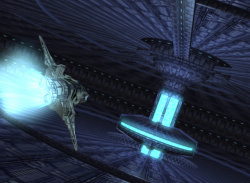 To whet your..
Thorium Wars, believe it or not, was released in North America in October 2009, and until now hadn't troubled European gamers' radars. Now the space adventure is set to land on European DSi consoles on Friday, October 8th, for a cheaper-than-in-North-America 800 Nintendo Points. 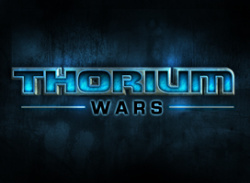 You can read our Thorium Wars review to find out more about this extremely polished and enjoyable.. 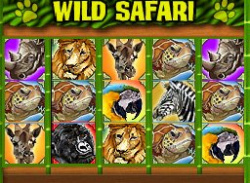 Grab the cheese - win the prize! 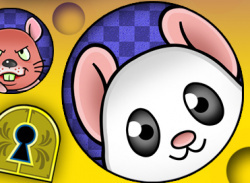 Big John Games have just announced that their new WiiWare puzzler Mouse House will be coming to the North American WiiWare service on February 22nd for 600 Wii Points. 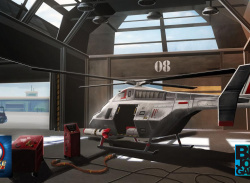 You can check out a snippet from the press release that gives a bit more information about the game below and we'll have a full review of the game shortly after it hits the WiiWare service. He’s..